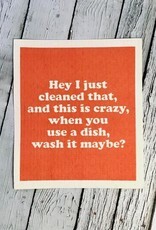 Hey I just cleaned that, and this is crazy, when you use a dish, wash it maybe? 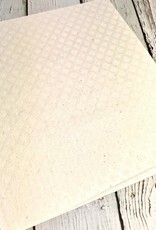 Swedish Dishcloth. 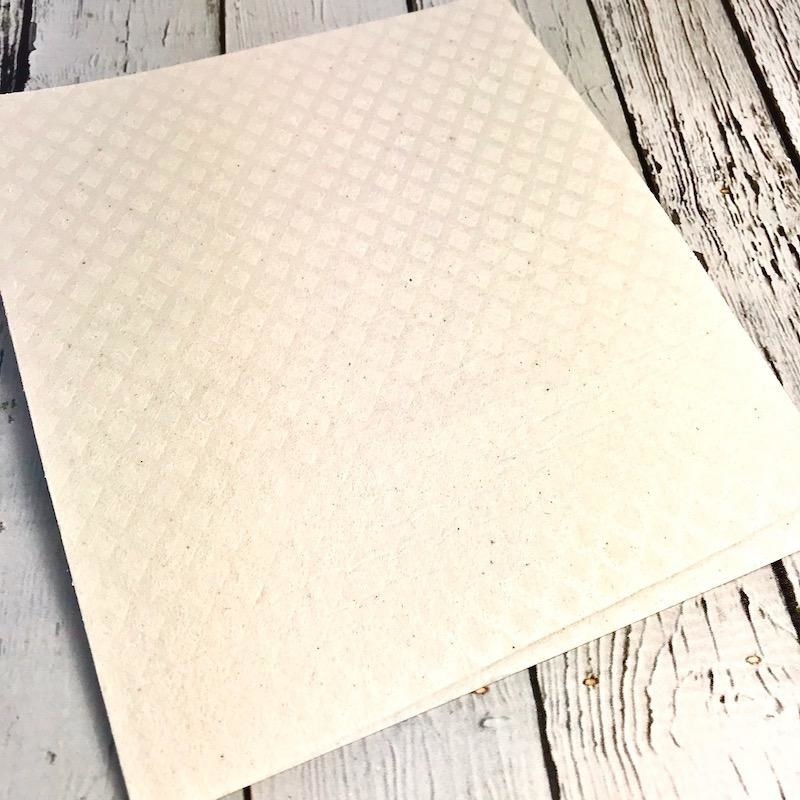 Made from cotton and plant-based cellulose fibers, this 100% natural and compostable cloth is an established must-have in Scandinavia. 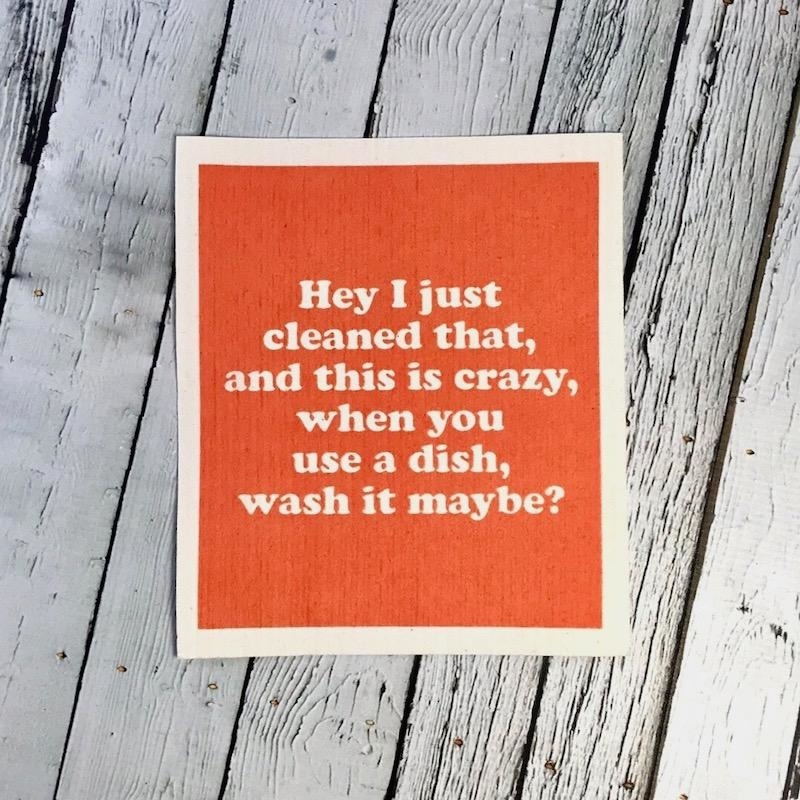 It offers a sustainable alternative to sponges, dishcloths and paper towels and becomes soft and pliable when wet for easy clean-up.